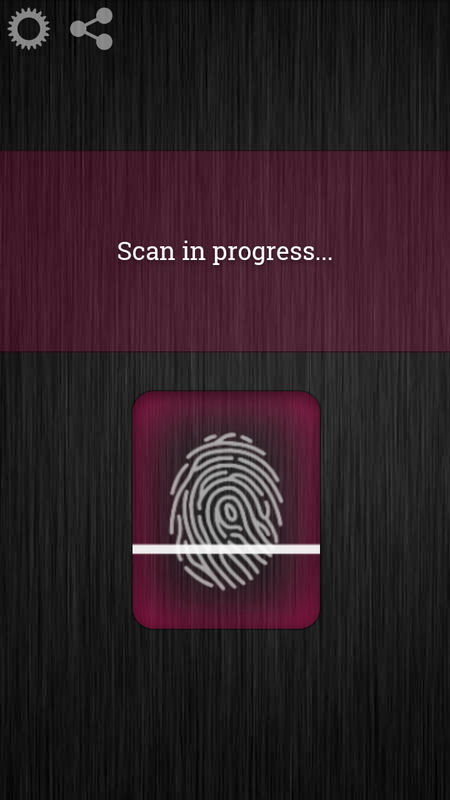 Notice - This app is a prank. 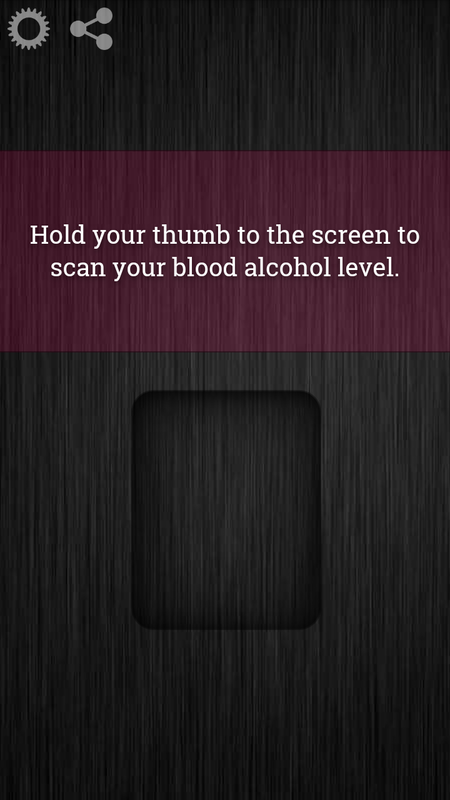 Do not use it to check your blood alcohol content for real. It is for jokes and fun. 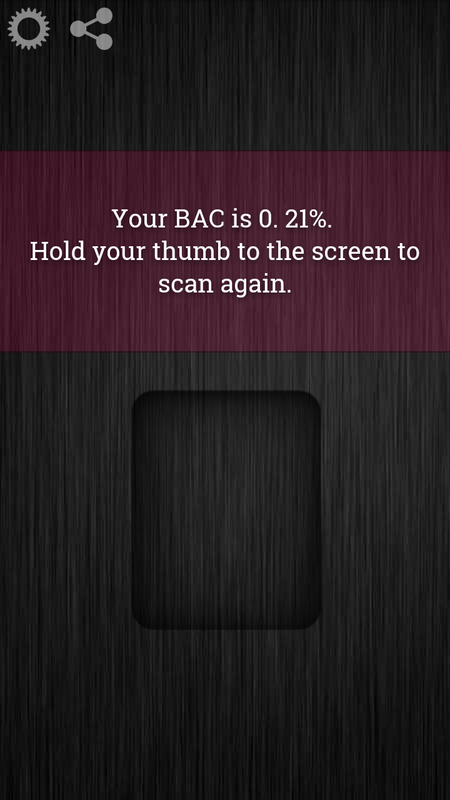 Blood Alcohol Scanner is a prank fingerprint scanner app that tries to determine how drunk you are based on a mock thumbprint scan. Can even accept a custom response for the ultimate prank!